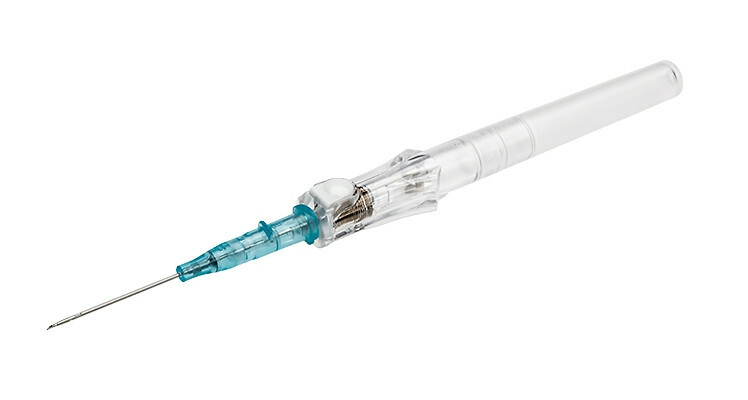 The Insyte Autoguard Shielded IV Catheter with Blood Control Technology is a device to help reduce and eliminate the risk of blood exposure. When inserting an IV, sometimes blood can leak out or drip over, trying to clean the area can become messy in its own and if not careful can make you come in direct contact with the patient's blood. This, of course, can be hazardous if the patient is positive for a blood-borne disease. Accidents can happen and scenarios can become all too real, being safe begins by reducing chances and preventing dangers. The specialized Insyte Autoguard tool limits risky exposure to blood. 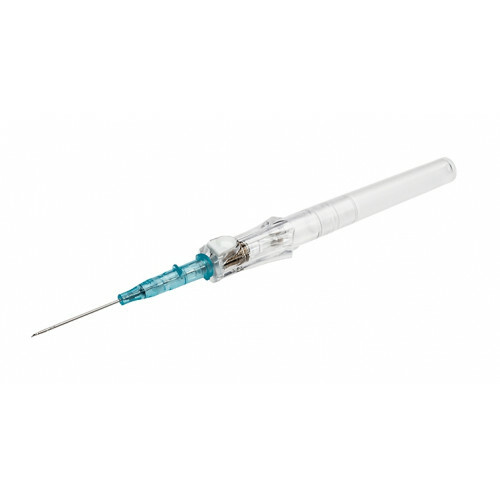 When the IV is inserted, blood will come up to the flash chamber, after which the chamber can be detached from the catheter, and the needle retracted. Once this has occurred, blood will remain in the catheter. You can dispose of the chamber properly in a sharps container. At this point, blood is being kept from flowing by the catheter but still provides an easy connection to continue the procedure. 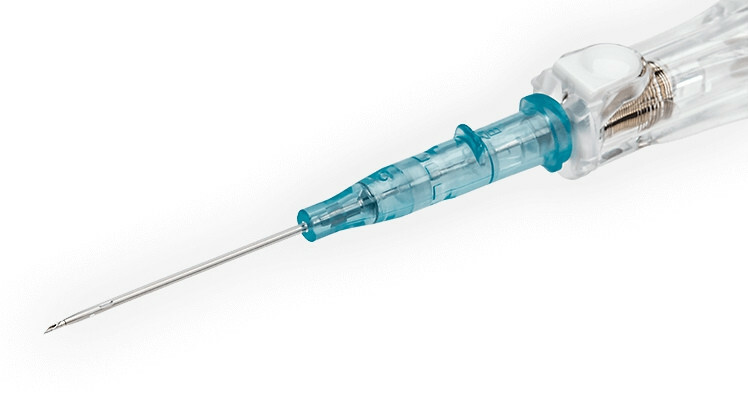 This process stops any blood from seeping through or if the patient was to jerk away their arm, blood will not be spilling around, the catheter provides both the seal and entrance for the connection. There are different gauge options so you can best select the one that fits your drawing or infusing needs. Different gauges offer different flow rate at which solutions can pass through.